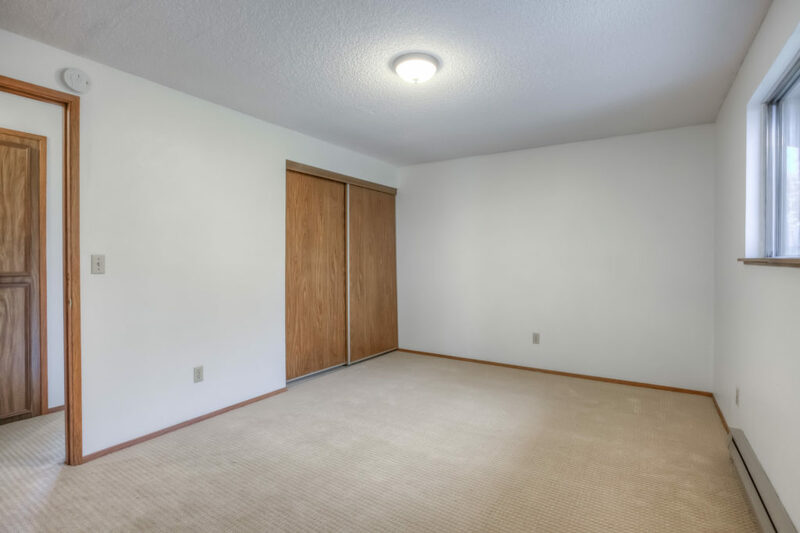 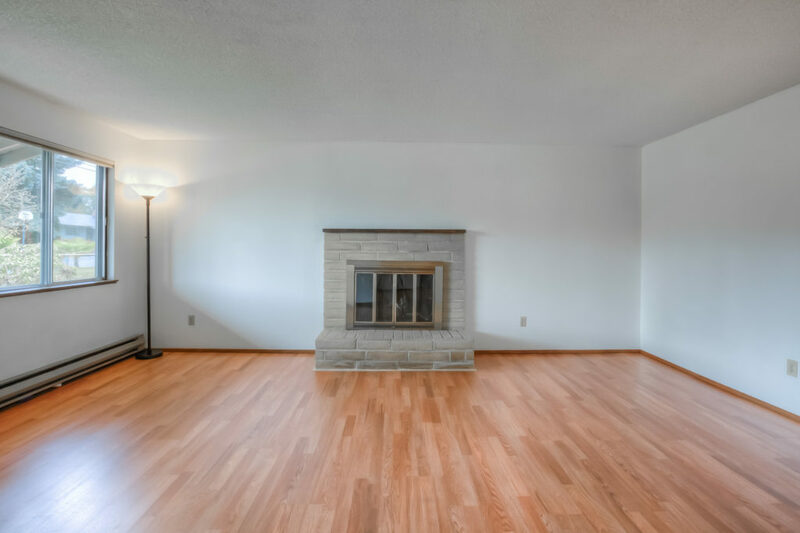 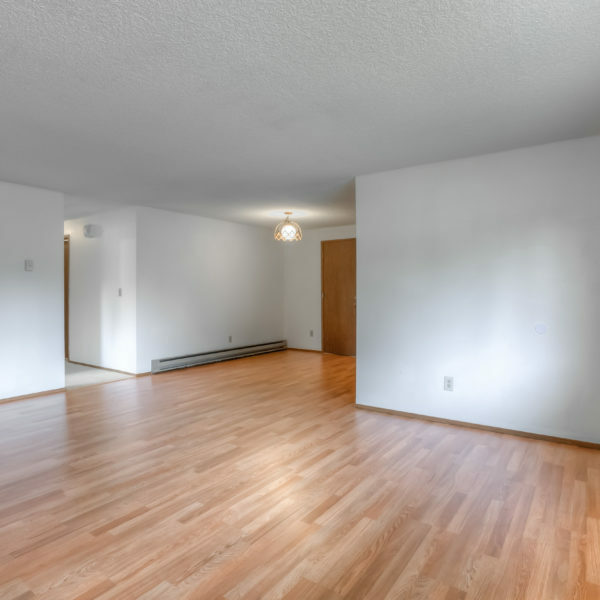 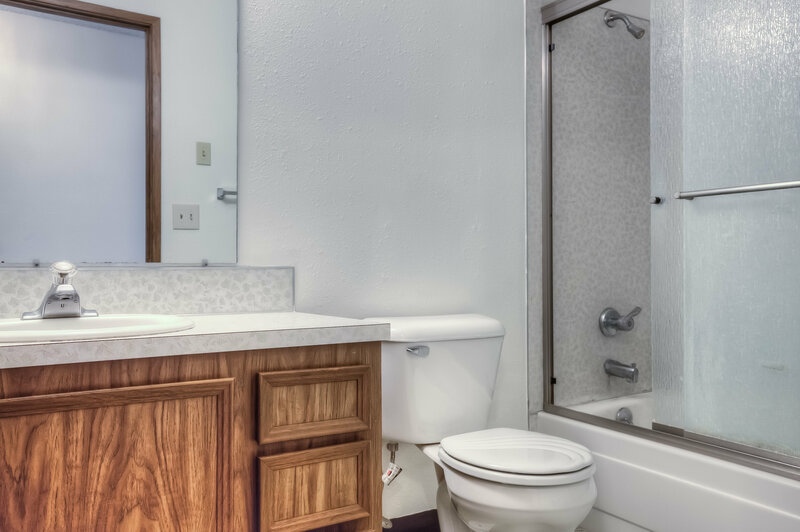 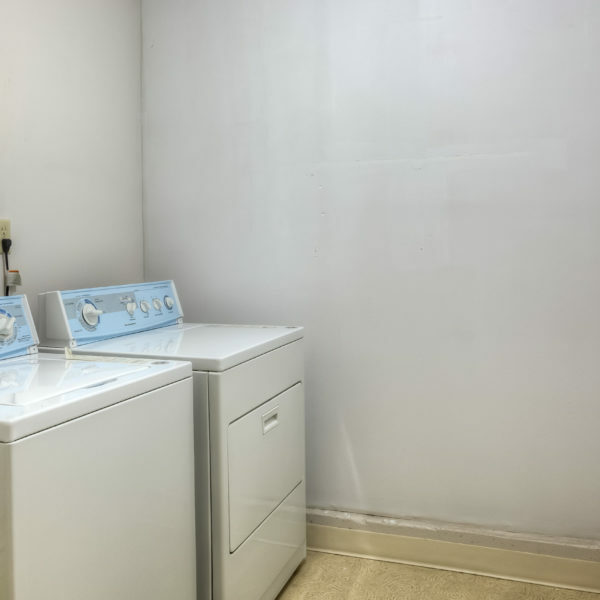 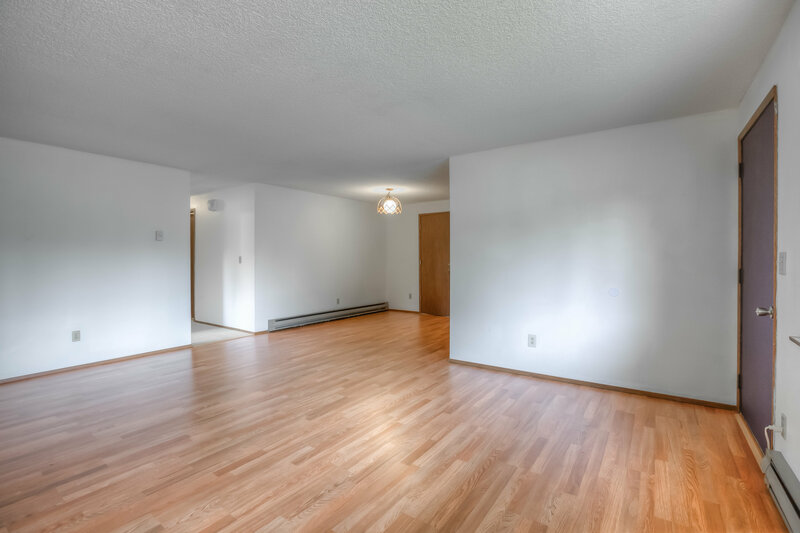 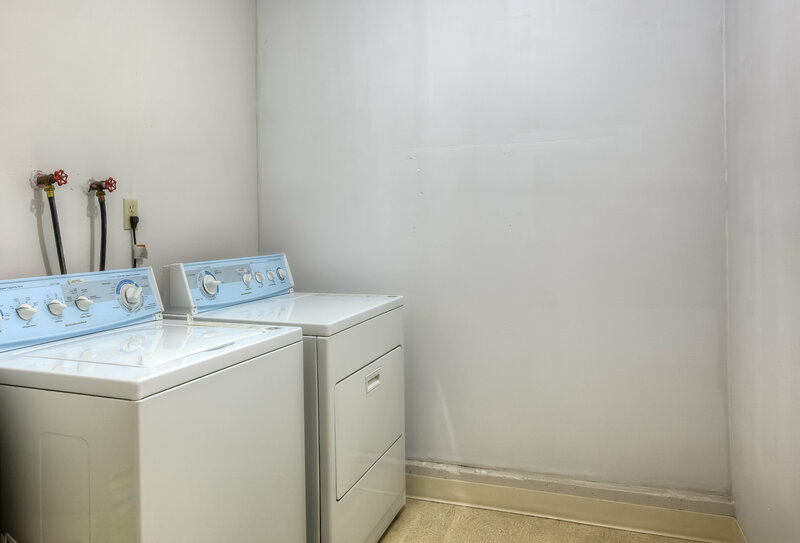 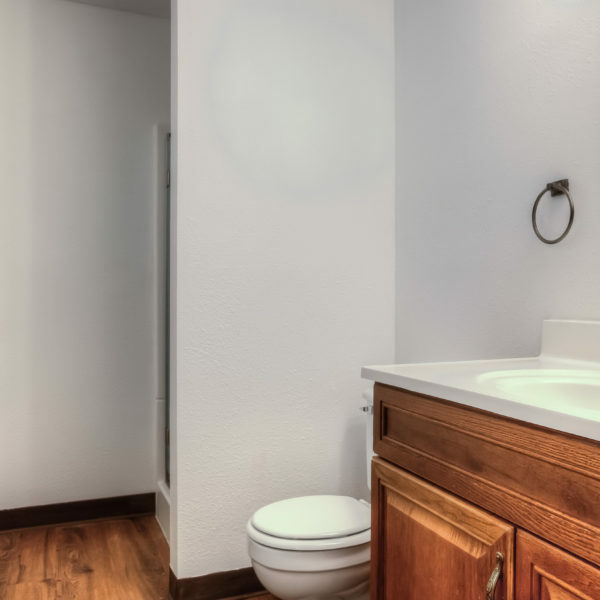 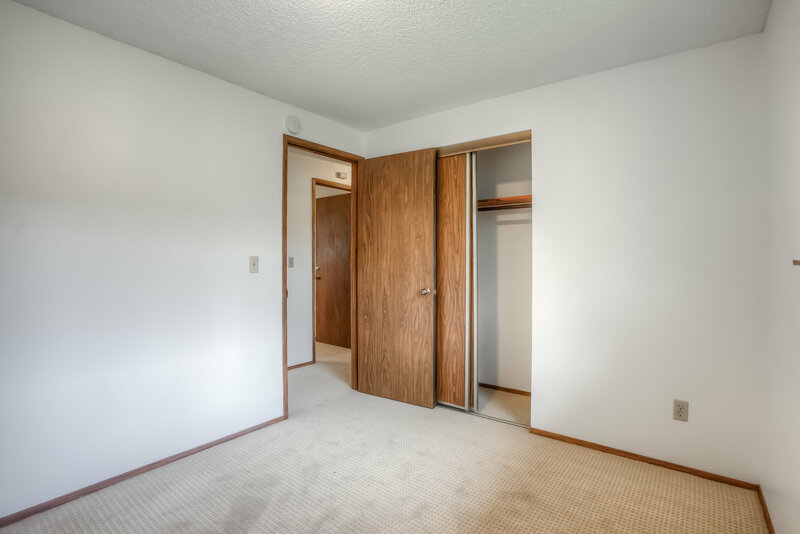 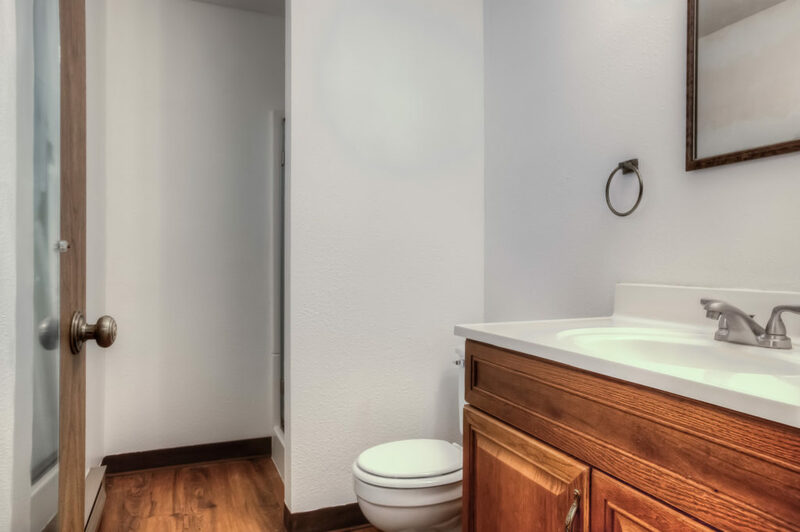 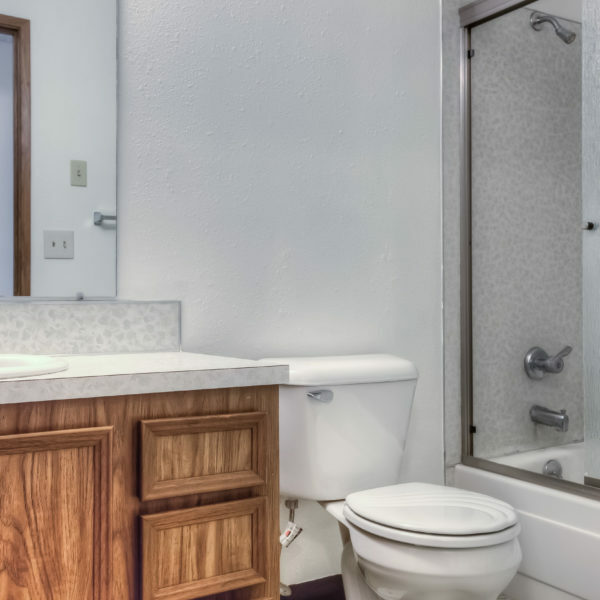 Crisp, clean and move-in ready. 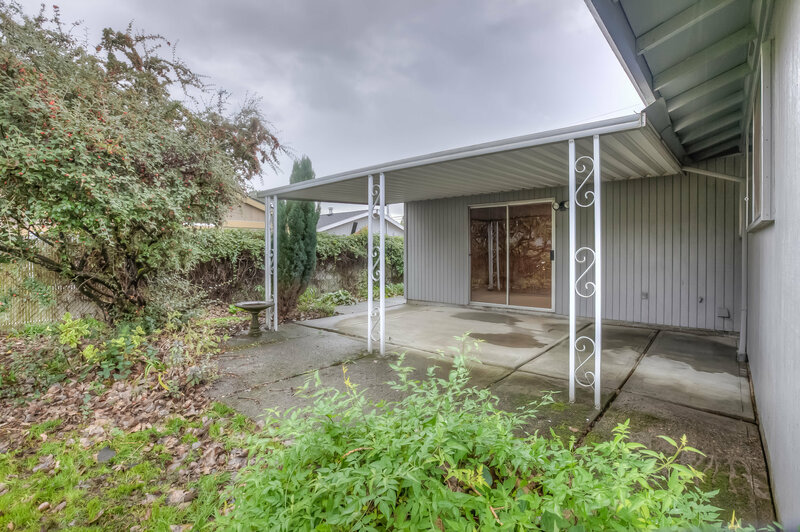 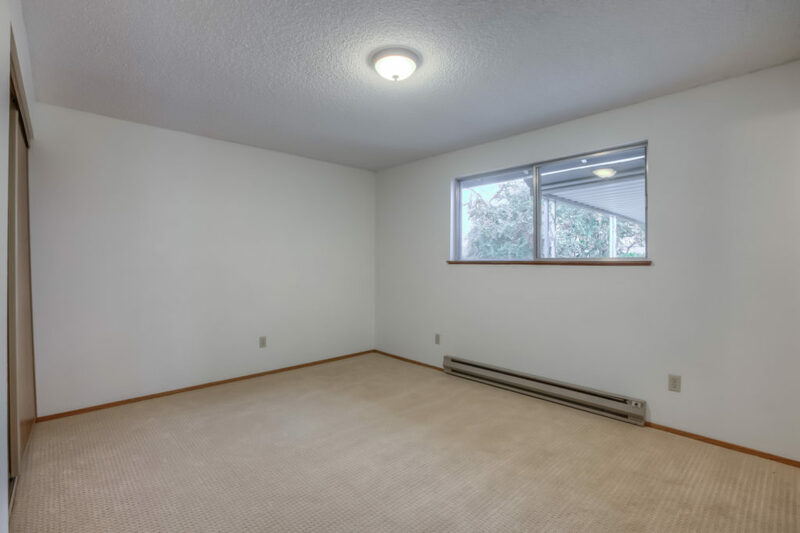 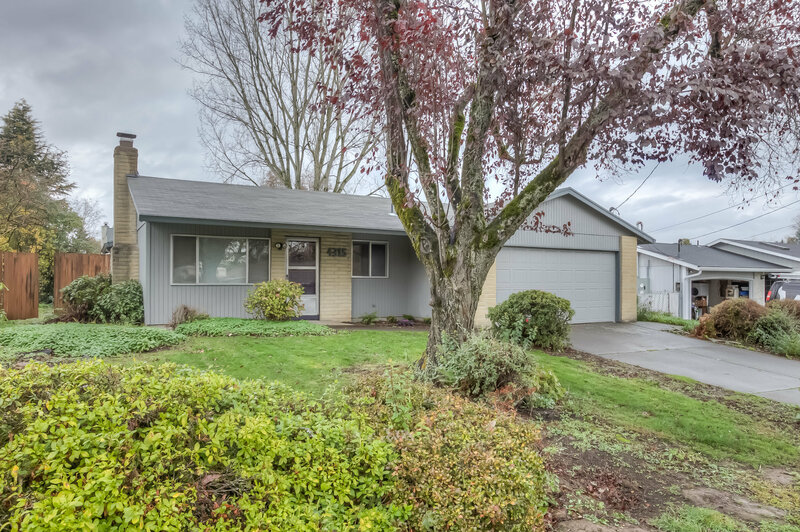 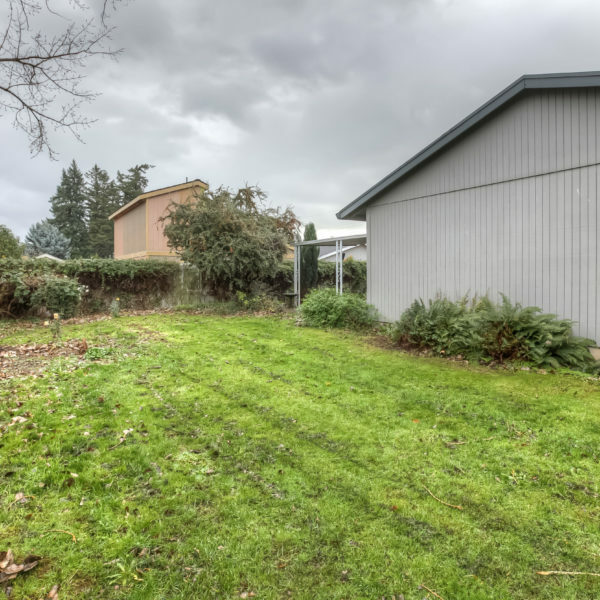 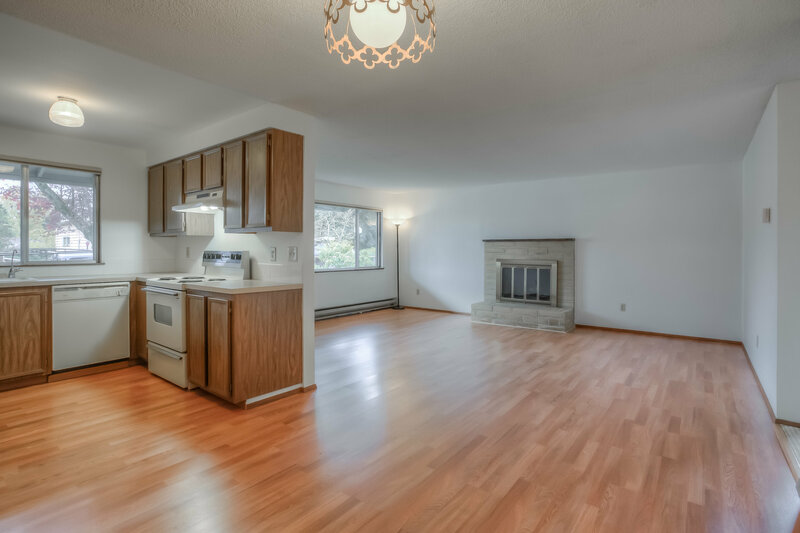 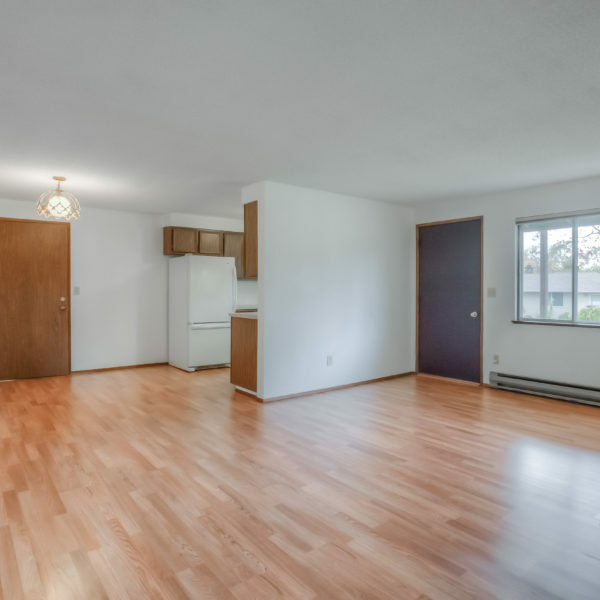 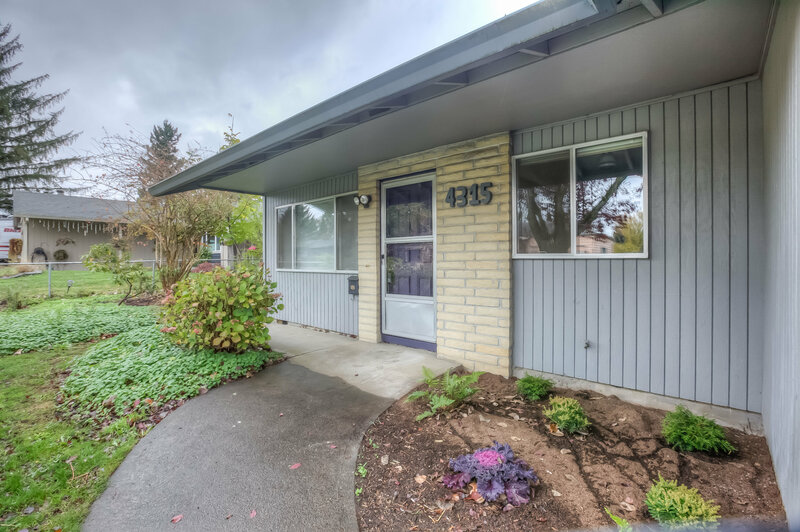 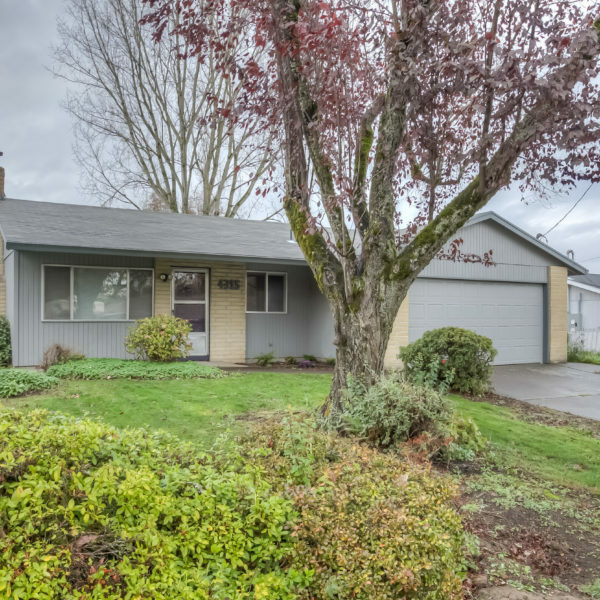 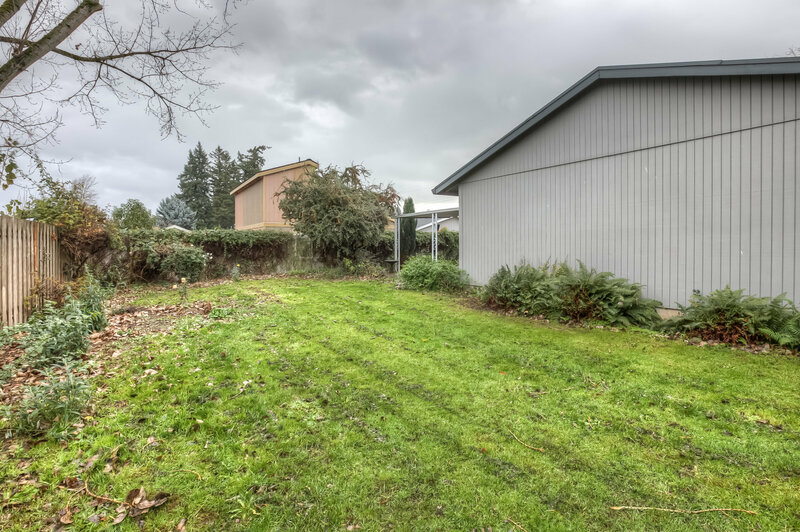 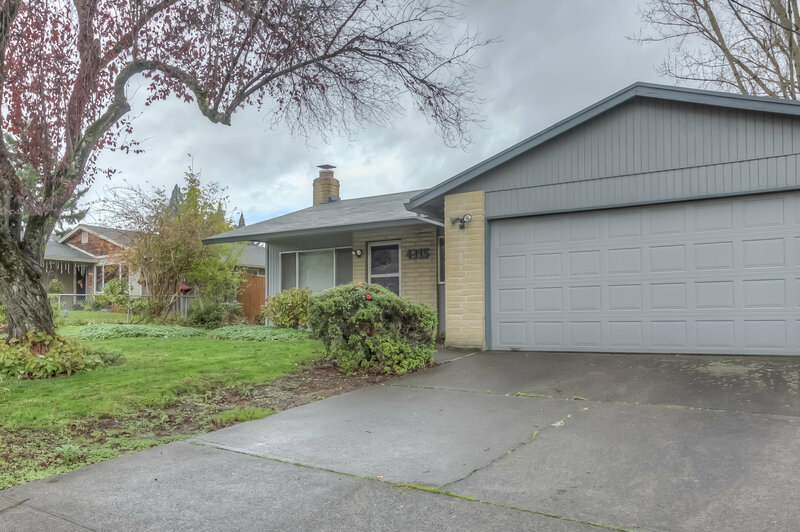 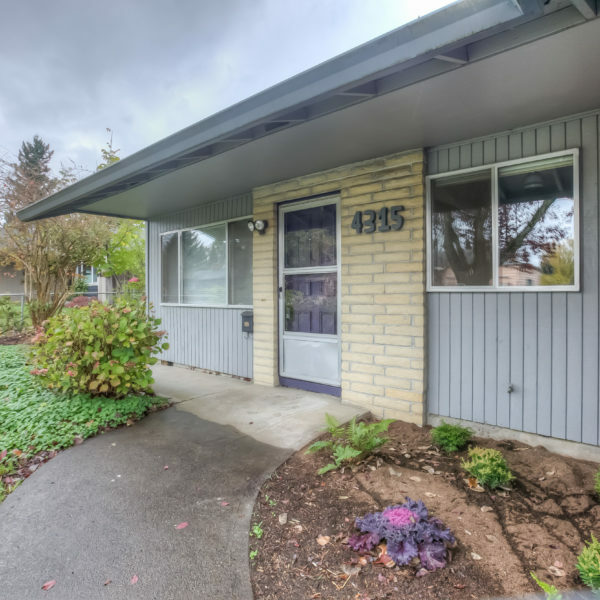 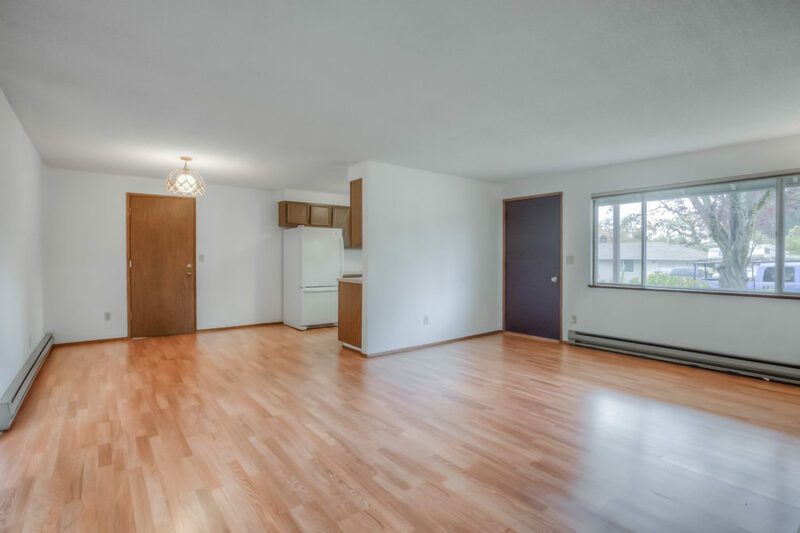 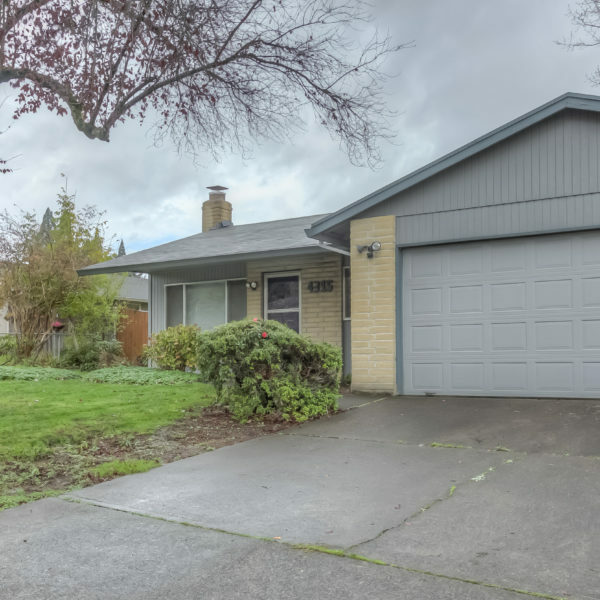 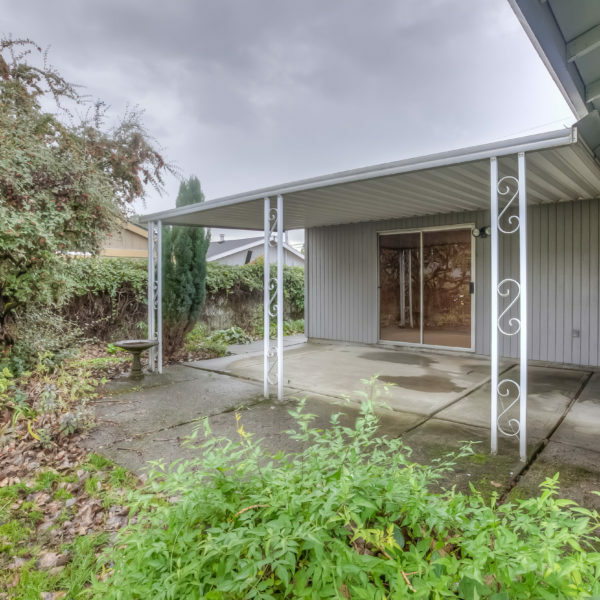 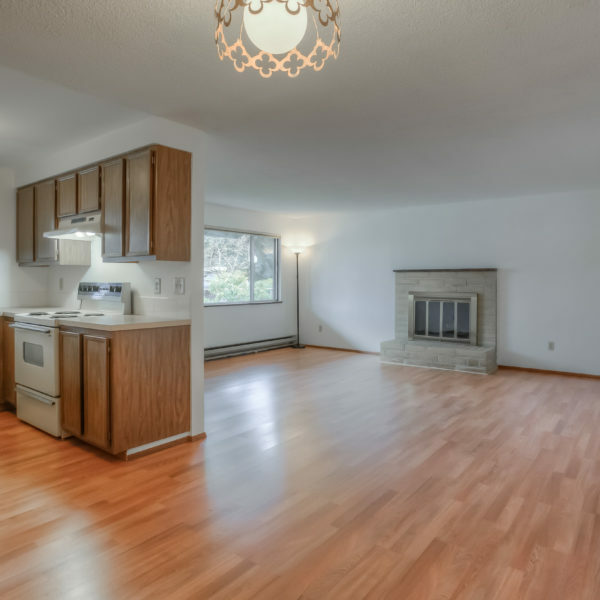 Classic ranch home in desirable Milwaukie location minutes from MAX Orange line, Springwater Corridor, and easy access to Sellwood, Eastmoreland, Downtown. 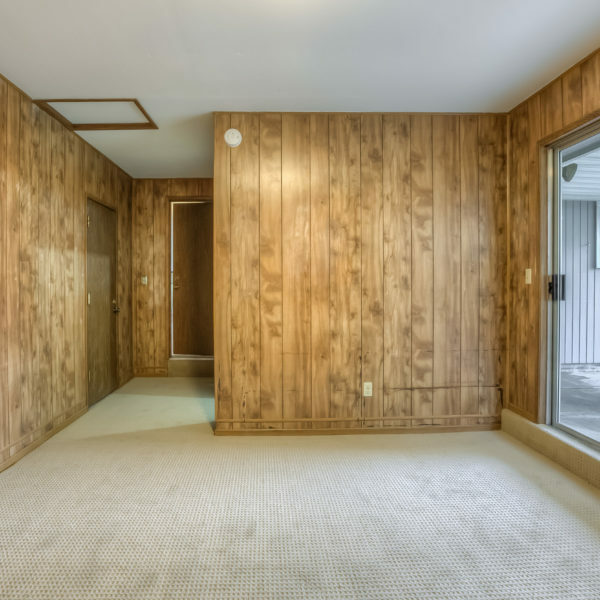 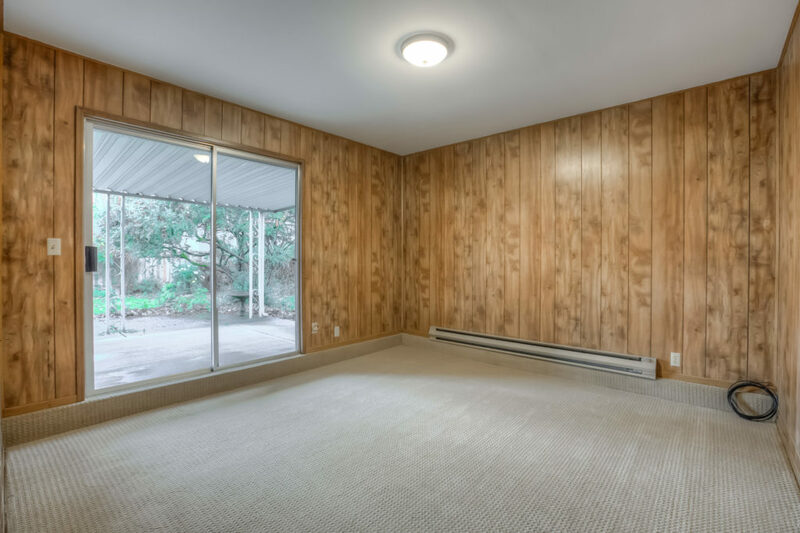 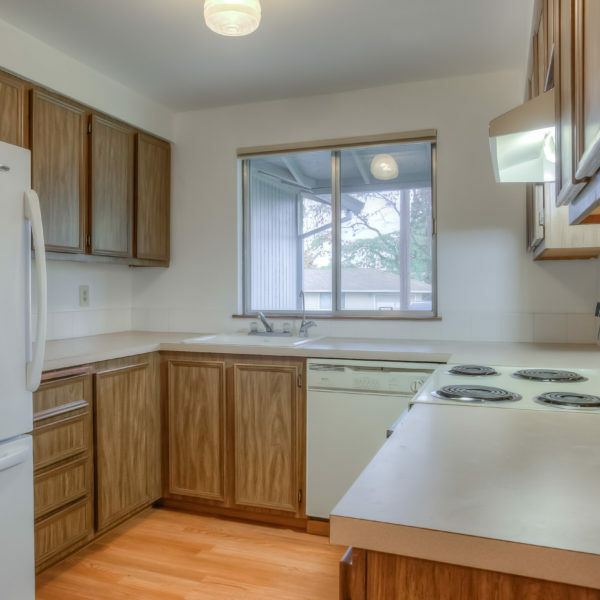 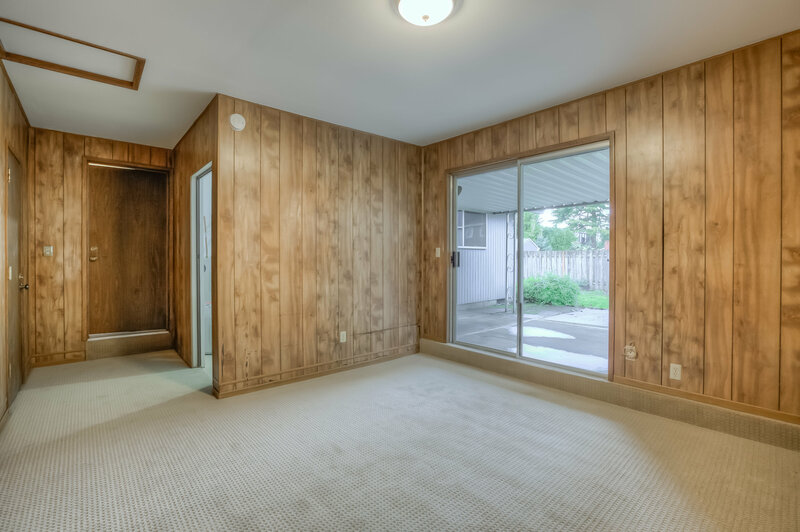 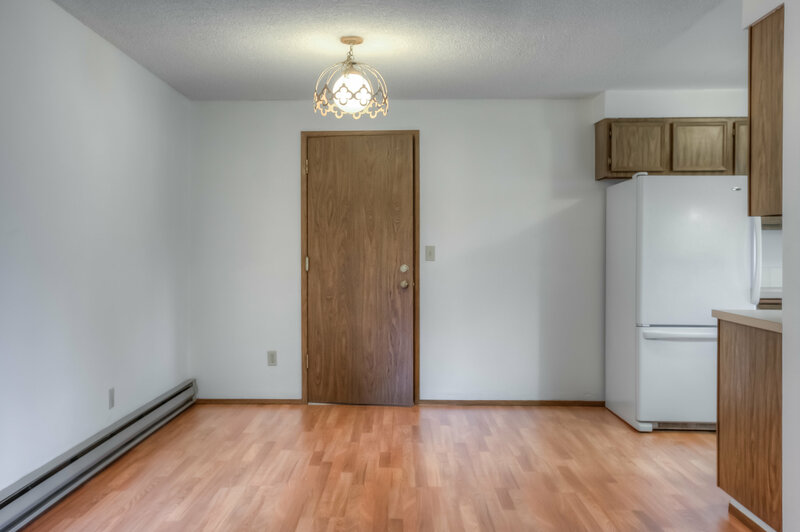 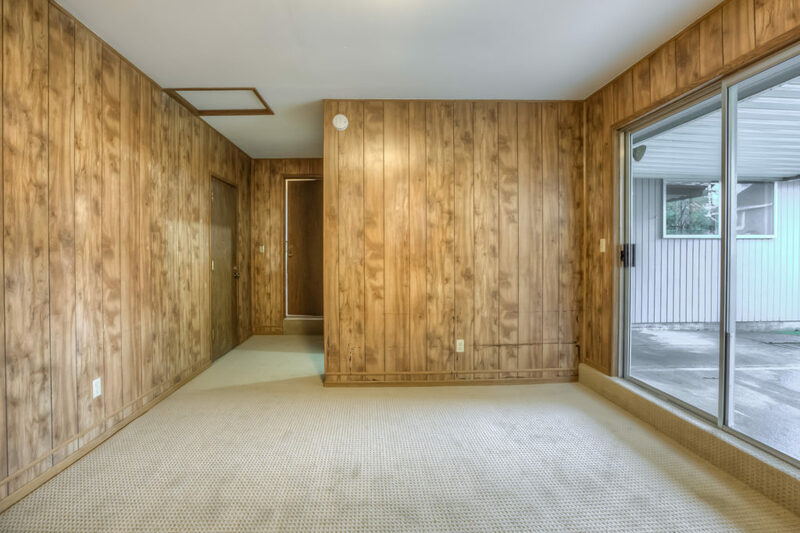 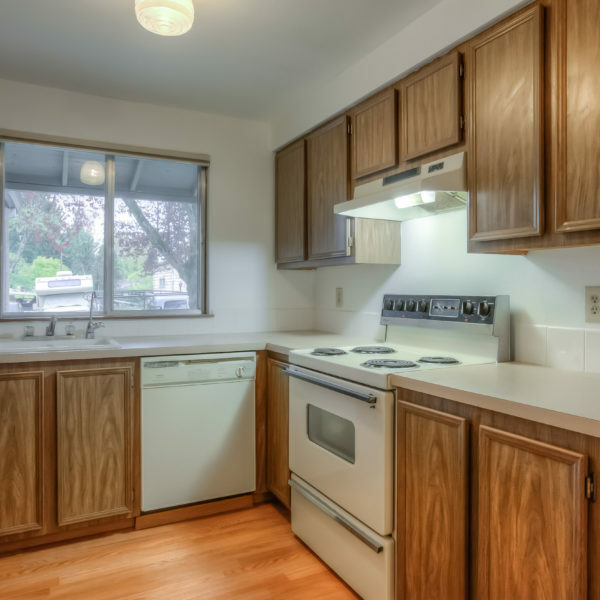 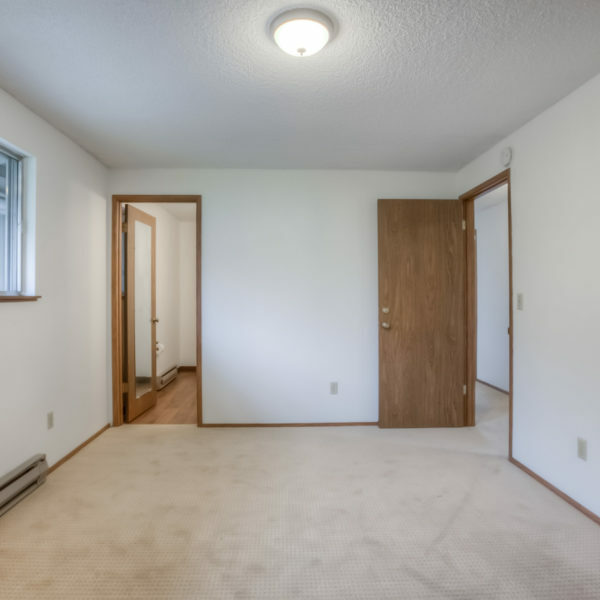 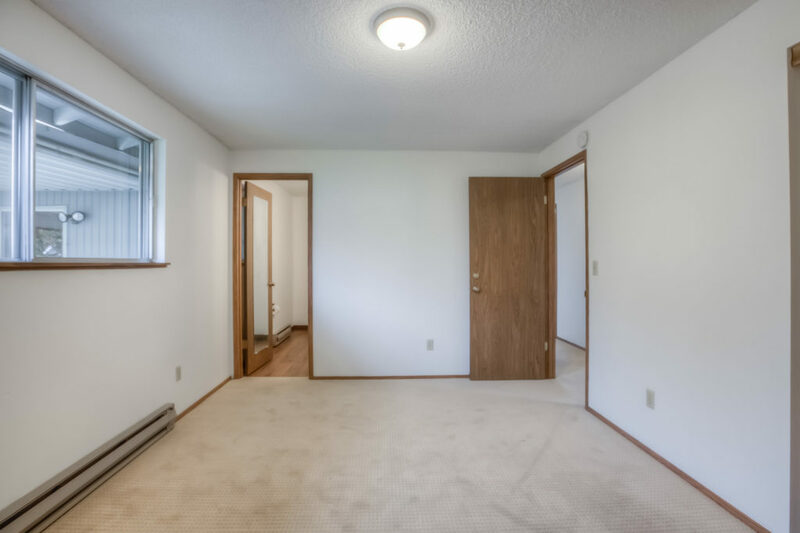 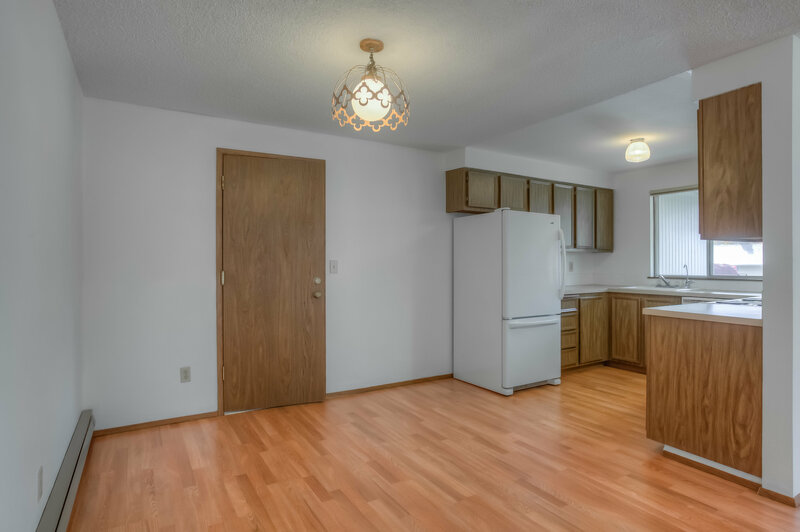 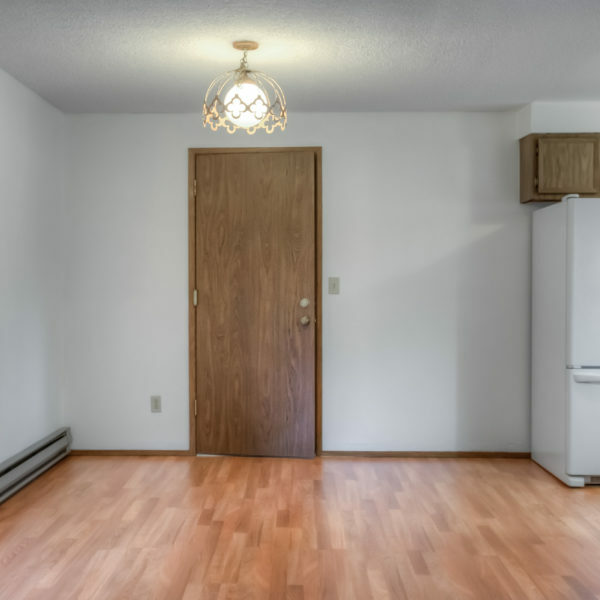 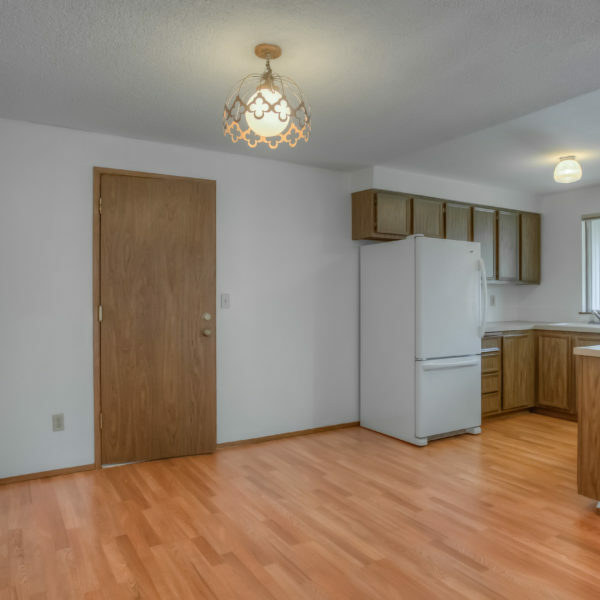 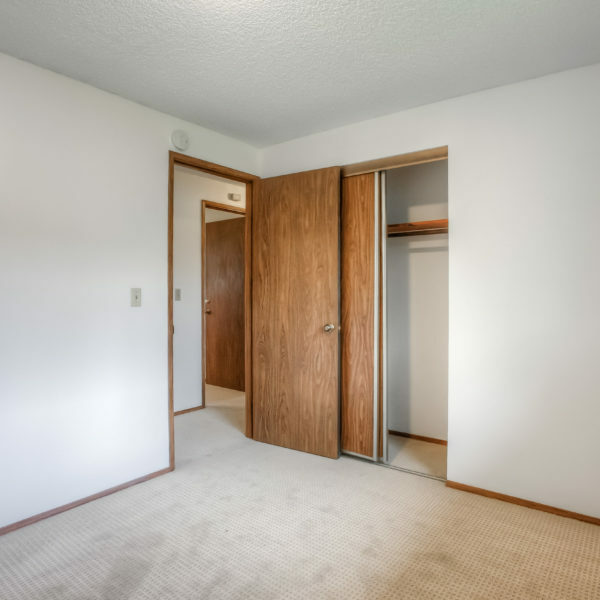 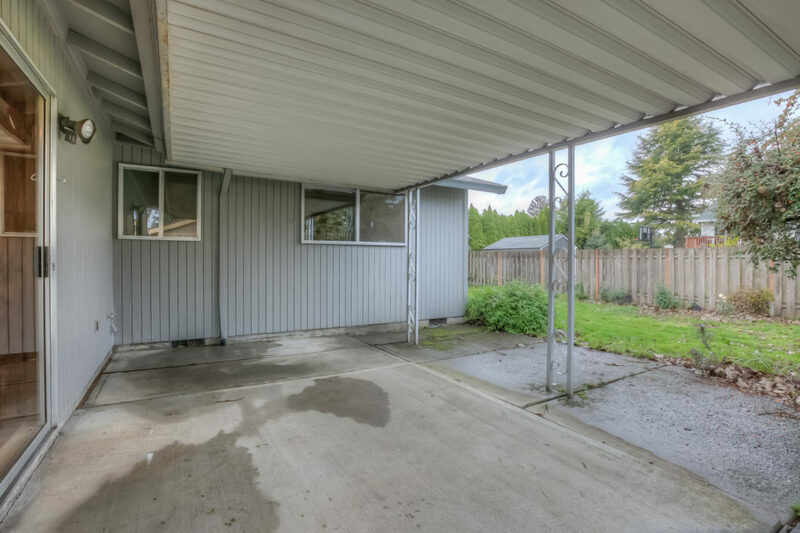 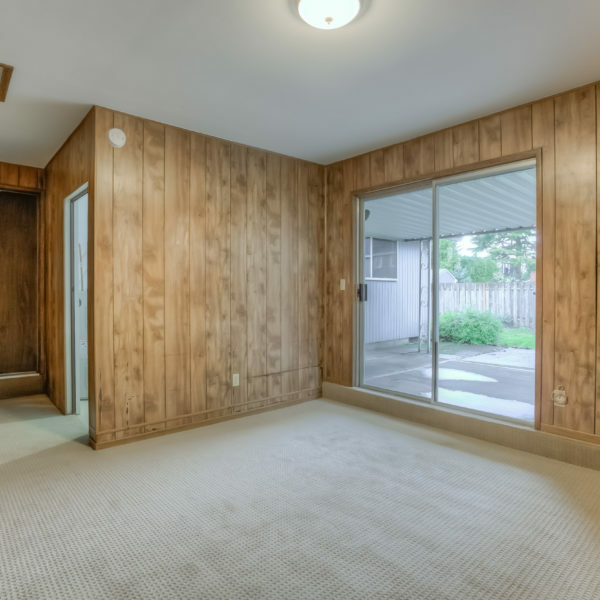 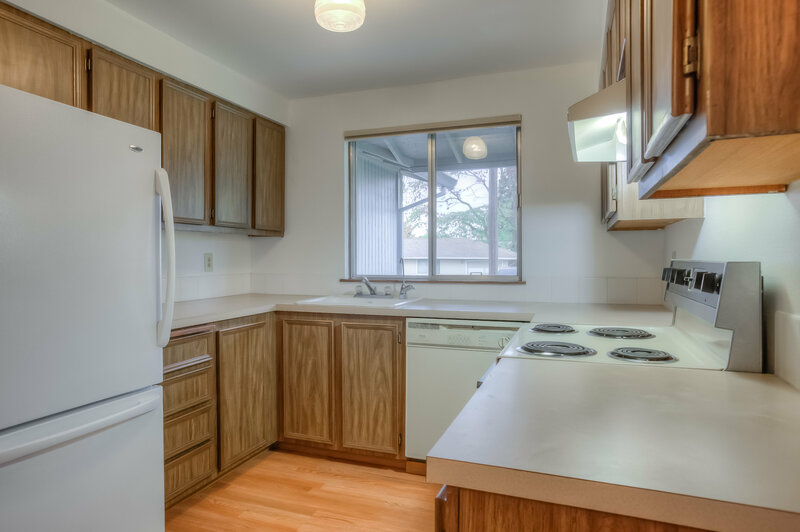 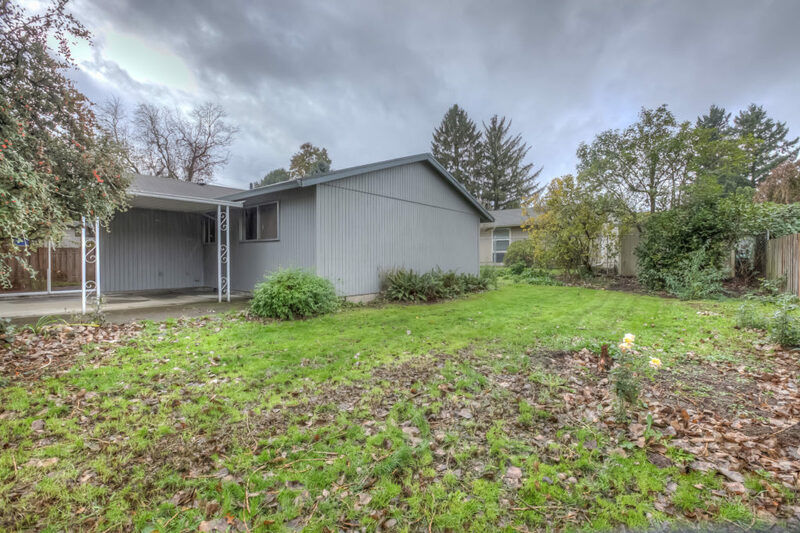 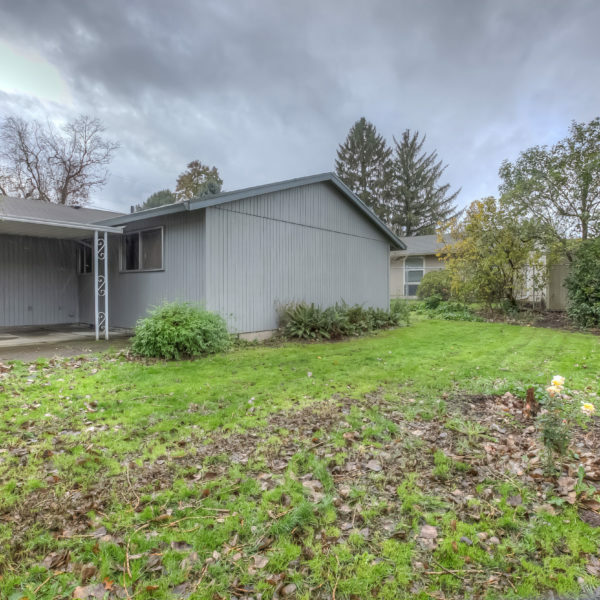 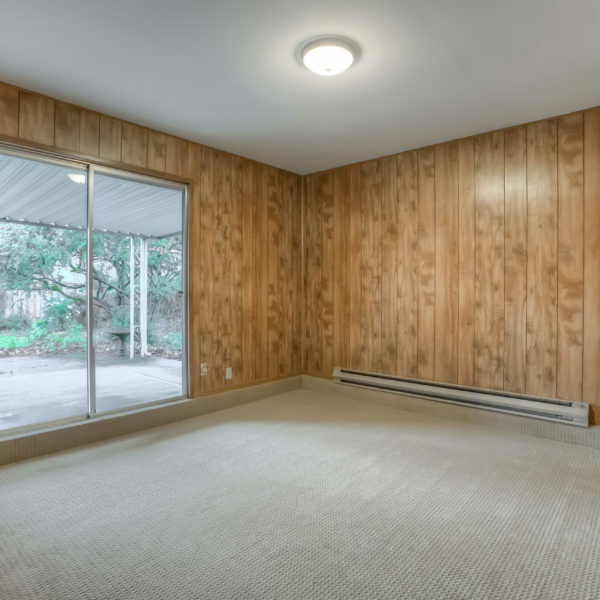 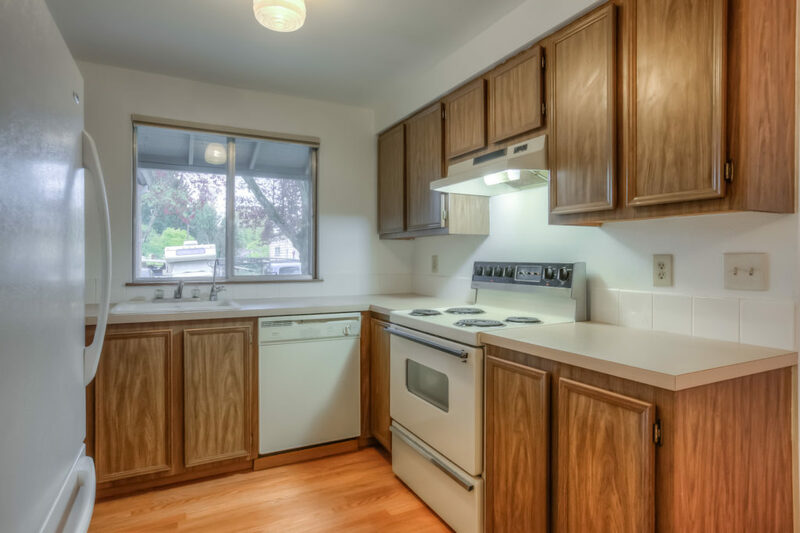 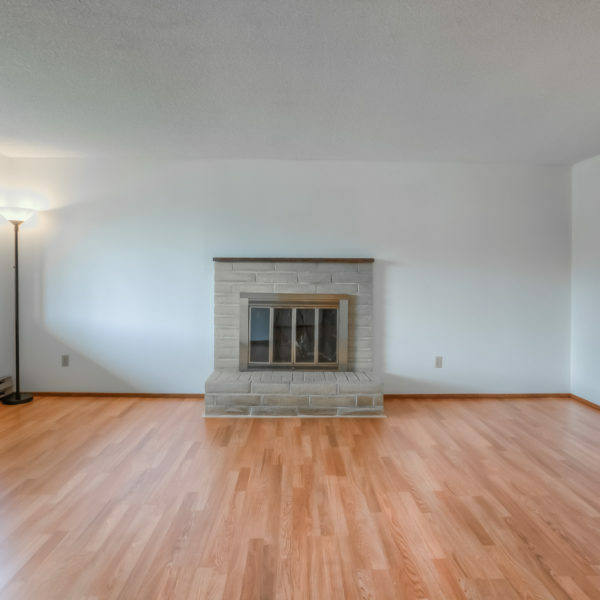 3 beds, 2 baths on one level plus bonus lounge, covered patio and big fenced yard. 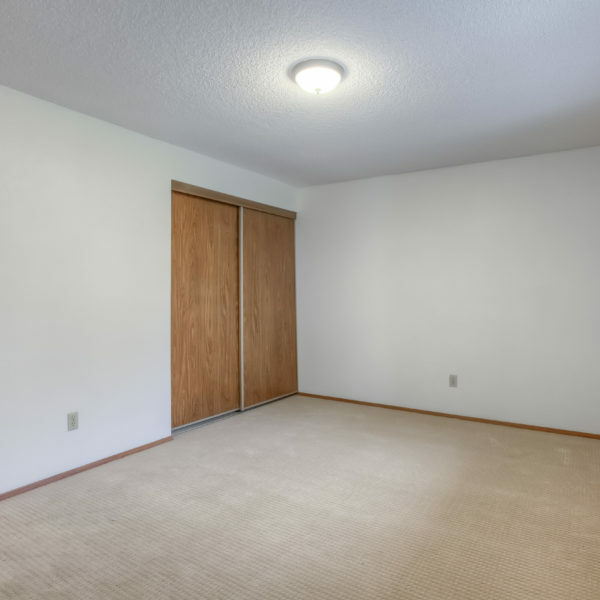 Interiors are a clean, fresh palette for your personal touches and design. 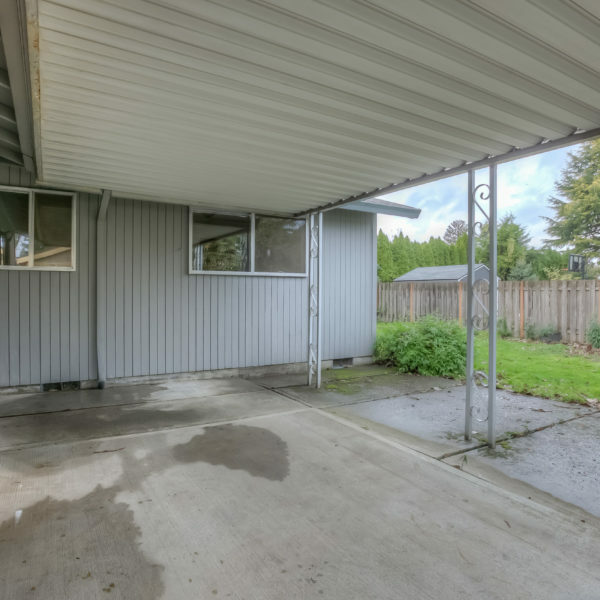 Large garage has loads of storage. 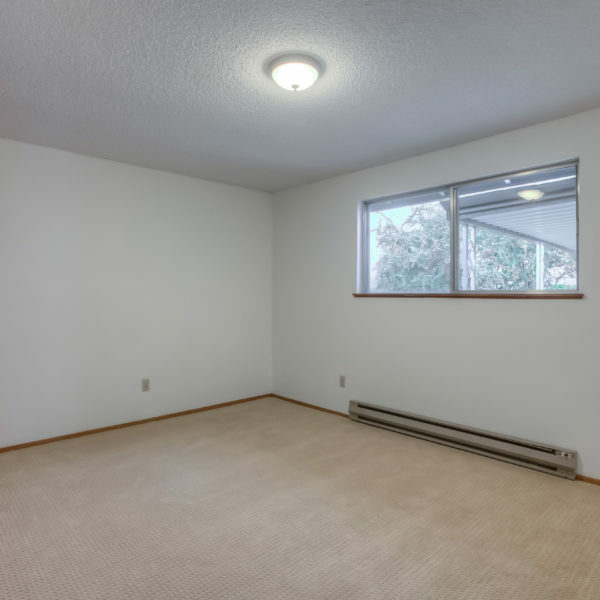 A splendid value and ready to be yours for the holidays!